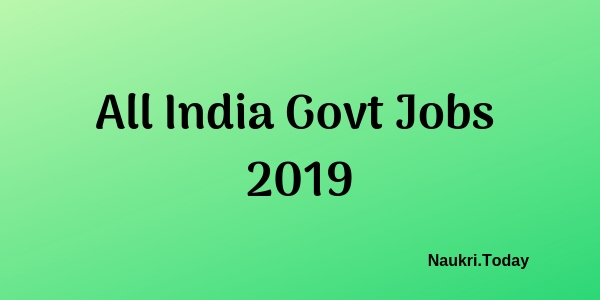 Check All India Govt Jobs 2019-2020 Here. Apply here for various vacancies in Semi Govt and Govt. departments of India. To apply you need to fulfill the eligibility conditions and then to attend the selection process. Those who qualify both stages will get an appointment on the concerned designation. 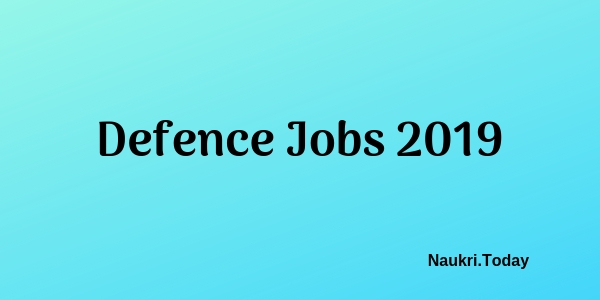 Hence read out the list of All India Sarkari Naukri 2019-2020 available here. CBI Recruitment Inspector Posts – 80 Posts 20.04.2015.